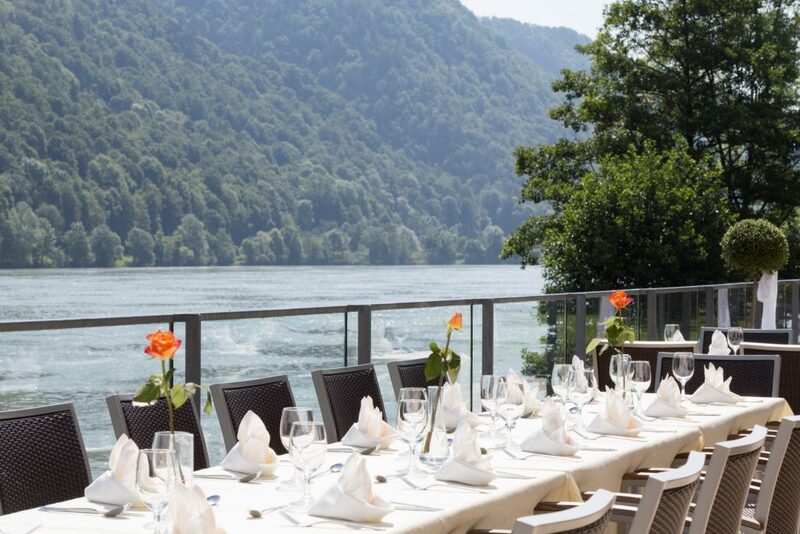 The Hotel Wesenufer is located in the romantic Danube Valley in Upper Austria. It is not far from the famous Schlögener Schlinge a meander on the Donau between Passau (37 km) and Linz (45 km). 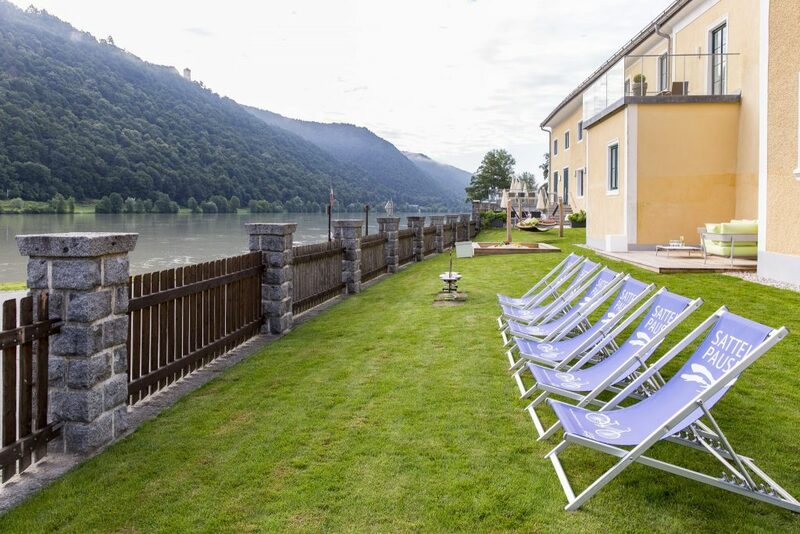 The hotel’s attractive location offers a wide range of leisure activities, including the River Danube Cycle Trail and the Donausteig hiking trail. It is also the perfect base for trips to the many sights of the surrounding area. The hotel itself is over 300 years old and has been lovingly renovated in a modern style – the result is an impressive symbiosis of old and new. This non-smoking hotel offers 49 comfort rooms with modern furnishings. Most have a balcony/terrace and wonderful view of the Danube. The restaurant on the former site of a castle. 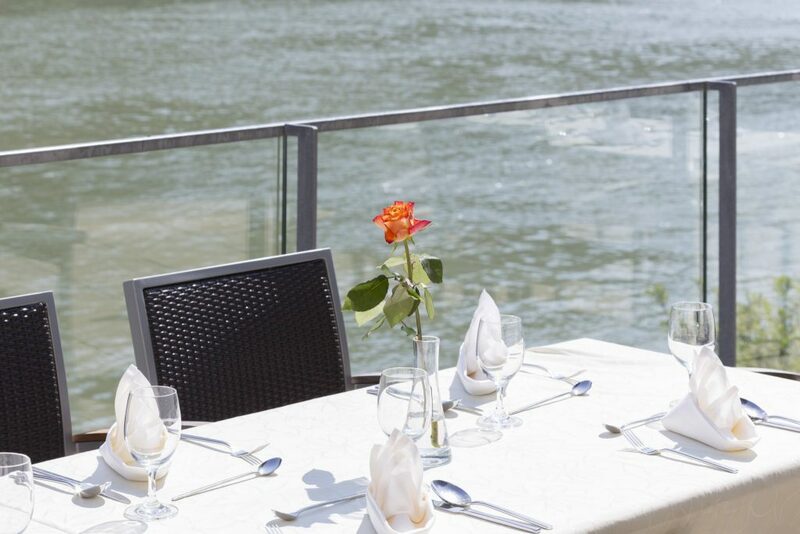 The terrace offers a wonderful view of the Danube, while the picturesque courtyard and newly redesigned garden on the Danube offers pétanque and a herb lounge. Other places to relax include the cosy bar, large foyer and the Wellness complex, which features a sauna and an infrared sauna. 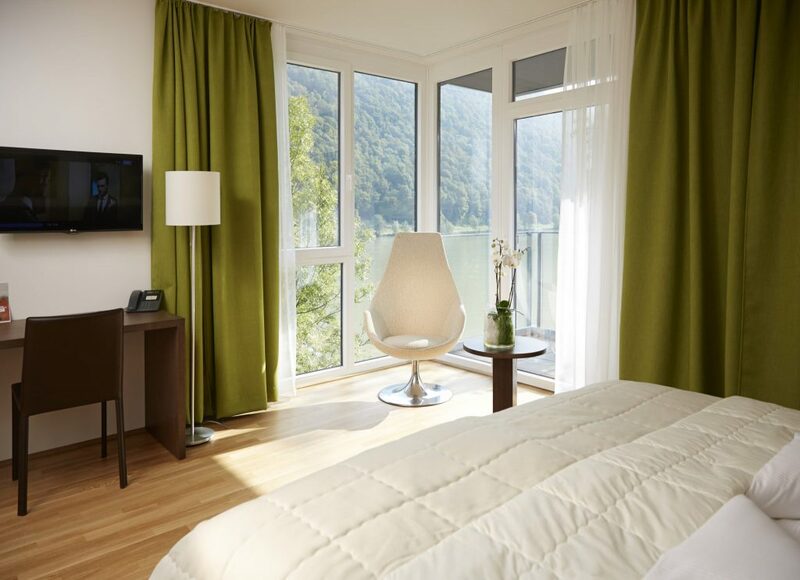 The hotel is owned by pro mente OÖ, and as such is the only hotel in Austria offering a combination of active social work and a high level of service. 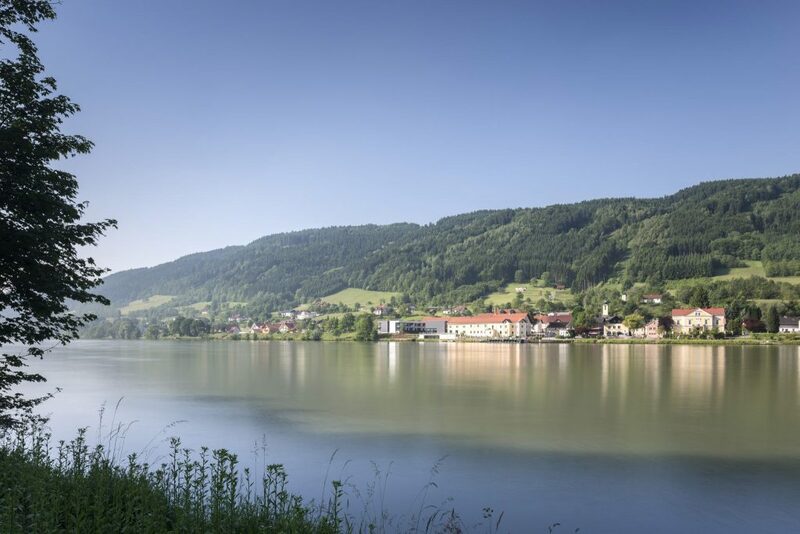 Tip: A barge ride to the Schlögener Schlinge and a walk to the Schlögener Blick viewpoint: enjoy a barge trip through the Schlögener Schlinge, a wonder of nature. The traditional barges used on the Danube are called “Zille”. A trip on a Zille barge is a complete contrast to the huge tourist ships. 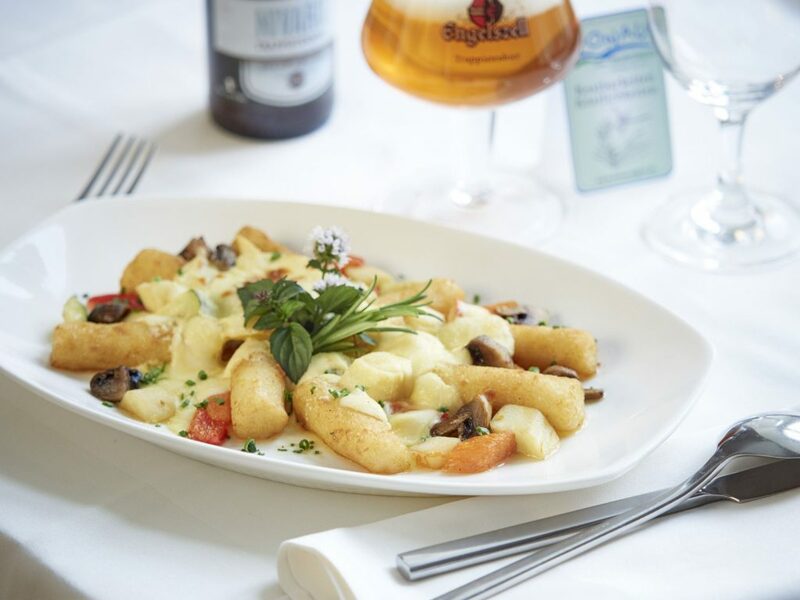 The trip includes the journey from the Hotel Wesenufer or the harbour in Freizell to the Schlögener Schlinge by barge, stop and the opportunity to walk to the Schlögener Blick viewpoint (around 30 minutes each way) and back. A barge will then take you back to the Hotel Wesenufer.